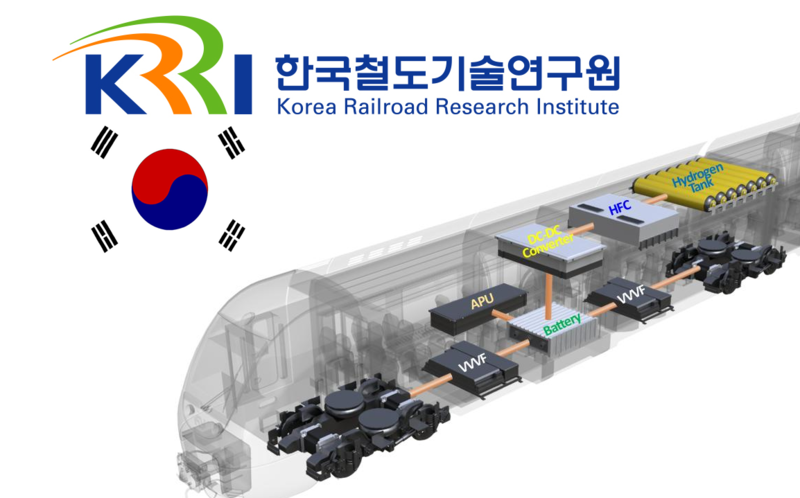 The Korea Railroad Research Institute is developing a hydrogen railway vehicle as a railway technology research project by the Ministry of Land, Infrastructure and Transport. 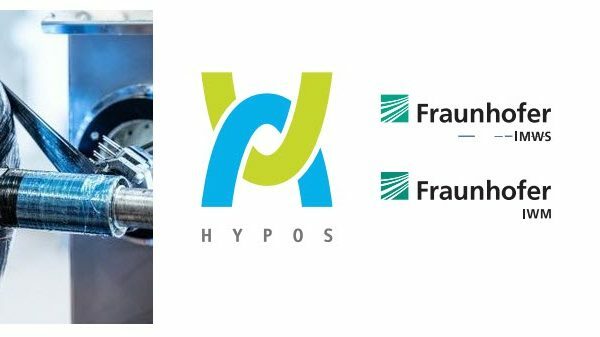 The hydrogen railway vehicle is a hybrid railway vehicle based on a hydrogen fuel cell. The train will be capable of traveling at a maximum speed of 110 km / hour and travel more than 600 km on one refueling. 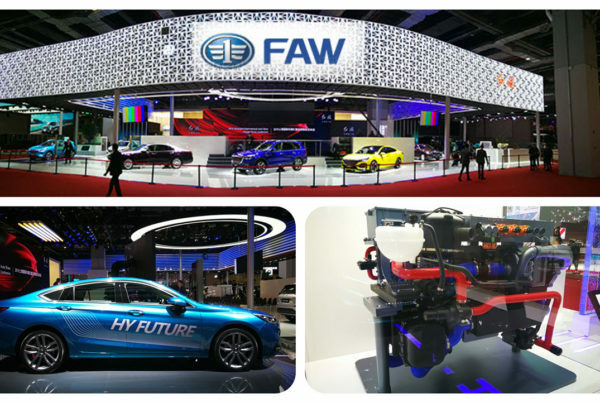 The plan is to complete the development of hydrogen fuel cell hybrid power system, power conversion system for railway cars, hydrogen filling station construction plans and railway technology technical standard by the end of 2019. In addition, the company plans to complete the verification of the stability and efficiency of the Osong railway test line by 2022. 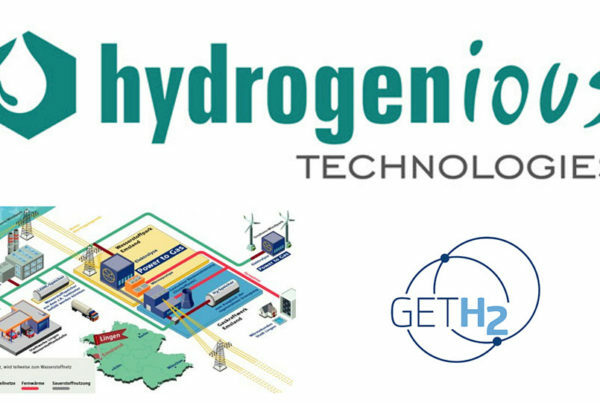 Hydrogen rail vehicles are eco-friendly vehicles that do not emit any pollutants other than water. They emit less carbon dioxide than electric cars. In addition, it is possible to reduce the cost of constructing and maintaining the electric power infrastructure by eliminating the need for power supply facilities such as electric cable lines and substations. The objective is to gradually and efficiently replace diesel railway vehicles. Currently, diesel railway vehicles are seem as one of the main pollutants generating carbon and fine dust in the railway sector. Newly introduced diesel rail vehicles must comply with the new air pollutant emission standards that were introduced in May 2018. Next PostNel ASA: Enters into Contract on H2Station® for Heavy Duty Vehicles in the U.S.